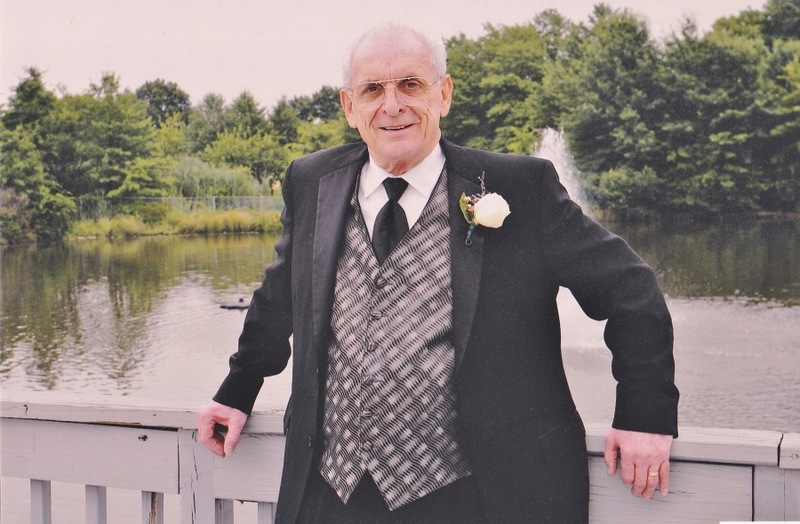 John J. Siberry, 88 of Perth Amboy, passed away peacefully on Saturday, January 12, 2019 at his residence with his family by his side. John was born and raised in Perth Amboy, he was a devoted Firefighter for 28 years before retiring in 1983. John was also apart of the New Jersey Exempt Firemen's Association, a Union Representative for the Perth Amboy Fire Department Local 286 and also the Union President. John was a parishioner of St. Nicholas Byzantine Church and a avid city activist. John is Preceeded in death by his adored parents John E. Siberry and Mary (nee:Filo), beloved daughter Denise and cherished brothers Edward and Norman Siberry. John is survived by his loving wife Eleanor (nee: Szabo) of 36 years, loving father of Derek (Gina) Kraese, Joseph ( Nancy) Siberry, and Susan (Henry) Stadelman. Adored brother of Shirley Fisher and cherished grandfather of DJ Kraese, Nicole and Christopher Siberry and Stephanie Stadelman. John is also survived by many adored nieces, nephews, great- nieces and great-nephews. John's family would also like to thank JFK Haven Hospice for there outstanding care.